InterContinental Hotels Group PLC has announced it has sold the InterContinental Hong Kong for $938 million to a group of investors. IHG has sold its ownership interest in the hotel to Supreme Key Limited, a consortium of investors advised and managed by Gaw Capital Partners. The buyer has made a commitment to invest in a "significant refurbishment" of the hotel, according to a market statement released by IHG. IHG will retain a 37-year management contract on the hotel, with three 10-year extension rights, giving an expected contract length of 67 years. The company revealed in the statement that it will make a $700 million pretax profit from the sale. 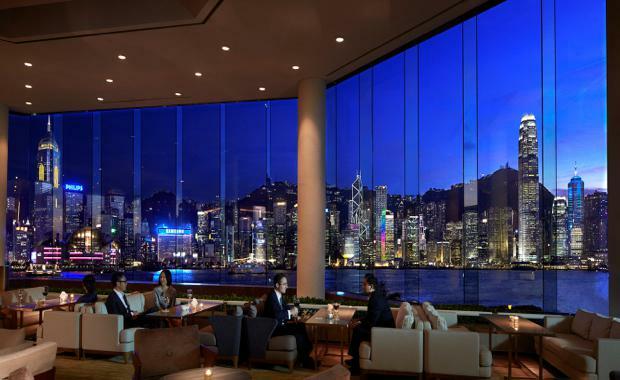 The five-star InterContinental Hong Kong is situated on the Kowloon waterfront with views of the Hong Kong skyline and features three Michelin starred restaurants. It has been wholly owned by IHG since 2001.